IFLA is working on making the core* of the IFLA website available in all 7 official IFLA languages — see the 2011-2012 Key Initiative 5: Multilingualism Programme for background information. The row of links at the top of this page shows which languages have been done so far. 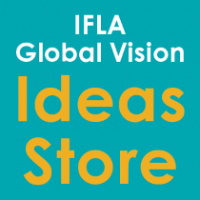 Keep an eye on the IFLA News for the progress. * "Core" means the pages that the IFLA Governing Board and Headquarters staff think are most important. In general these are pages that do not belong to one of the professional groups, and that are more or less permanent, so no news articles and event items. 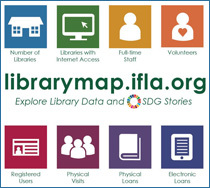 That is why on the non-English versions of this IFLA website, you will still find a lot of English content.